Heir of Secrets Cover Reveal!!!!! So, it's been my profile picture for 24 hours or something. Probably I should give it a proper reveal!!!! Remember- in case you haven't heard or have learned to tune me out- that Heir of Secrets is formerly known as Firelight! We changed all the titles. So if you are reading Starbright. That is now Heir of Skies. If you are reading Sunburst. That is now Heir of Darkness. And what was previously going to be titled Firelight, is now Heir of Secrets. Thank you Caedus Design Co. for creating this AMAZING cover. I am seriously so in love with it. And it's going to look even better as a print book!!! Gah! I just can't wait to hold it in my hands. Need a cover??? Seriously, go check out Caedus Design. He does every single one of my covers. (Well, also because I'm married to him.) But he's so talented. And his covers are super unique, which is probably my favorite thing about his design style. Also, they are very, very, very affordable. Believe me. I've been quoted anywhere between $300-$1200 for cover work. (For ONE ebook cover!) Zach charges a fraction of that cost. Anyway. Here is the website: Caedus Design Co.
And here... is... Heir of Secrets!!!!! 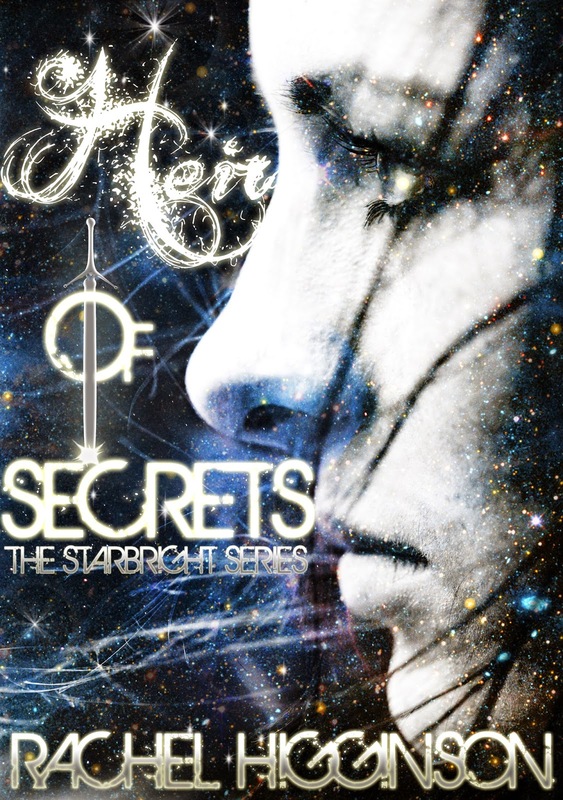 Heir of Secrets is the third book in the Starbright Series. Stella Day must save the world and fight evil. She is a Star, assigned to Earth in order to push back the aggressive Darkness that threatens to destroy the only home she’s ever known. Torn between the Counterpart she is destined to be with and the human boy she’s loved her entire life, she battles Fallen Angels and her heart all at the same time. 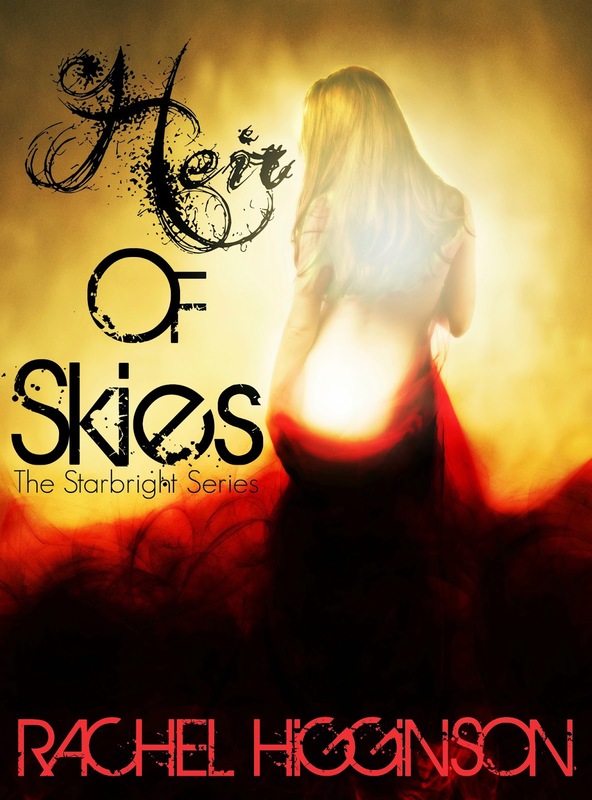 Heir of Skies is the first book in the Starbright Series. 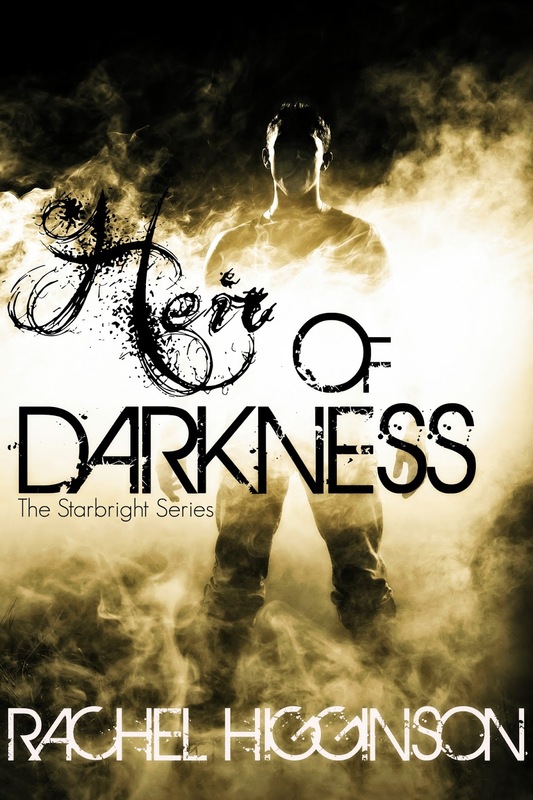 Heir of Darkness is the second book in the Starbright Series. Please confirm if this is being released this Thursday, 24th July 2014 is this true? I read It on facebook - Can't wait!